Do you have a “mommy pooch”? Are you peeing during workouts? Have low back pain? Have abdominal separation? or do you train women that do? If you are experiencing any of these issues, the BMGF Flat Tummy Program was designed for you! There’s an answer to these issues, and you don’t have to settle. The BMGF Flat Tummy Program is a core “re-training” system. If you are like me, you learned to train your core incorrectly in an attempt to fix a tummy you were dissatisfied with. Traditional ab training only makes the problems worse! Think of this program as more than a “flat tummy” program - it’s a core recovery program. 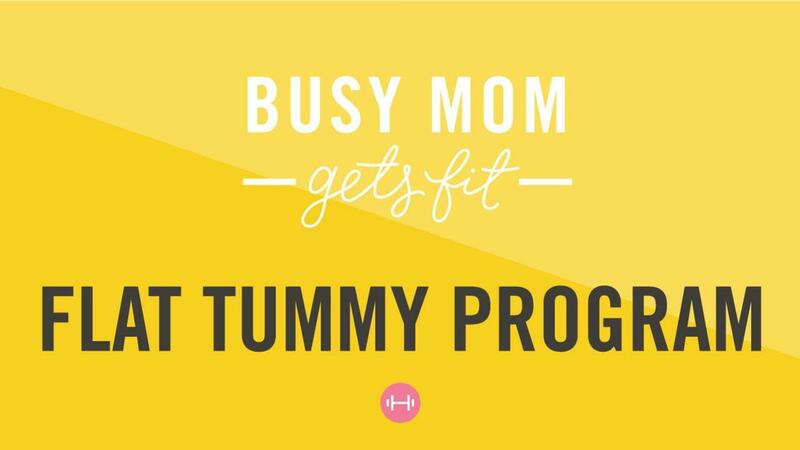 You have the opportunity here to not look at your “mummy tummy” as something ruined or dysfunctional after having babies. Instead, you have the ability to take back control and build yourself stronger than ever. no equipment needed to get started! You can start today!